Lord Otori Takao and his consort Kaede have ruled the Three Countries peacefully for over sixteen years. The heavens seem to smile upon them. But an embittered warrior, a renegade Tribe leader and a boy whose heart is filled with hatred all seek their vengeance. Meanwhile, the old prophecy that Lord Takeo will die at the hands of his son has still not been fulfilled. As old rivalries explode back into life, the violence and betrayals of the past can stay buried no longer. 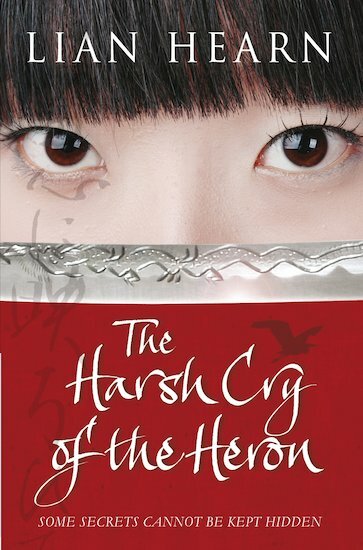 Against these gathering theats, Takeo draws strength from his love for Kaede, but even this is not beyond the reach of their enemies… A raw and unflinching story of war and sacrifice, betrayal, revenge and love, set in medieval Japan.